How about blasting fat off your arms? We believe that now is the time to get your hands in shape to the beach season. Otherwise, it will be too late, and you can not wear short-sleeved clothes and tops. Do you agree with us? You can blast fat fast with our killer workout. Our workout routine includes 5 simple but effective exercises that will work wonders with your arms. 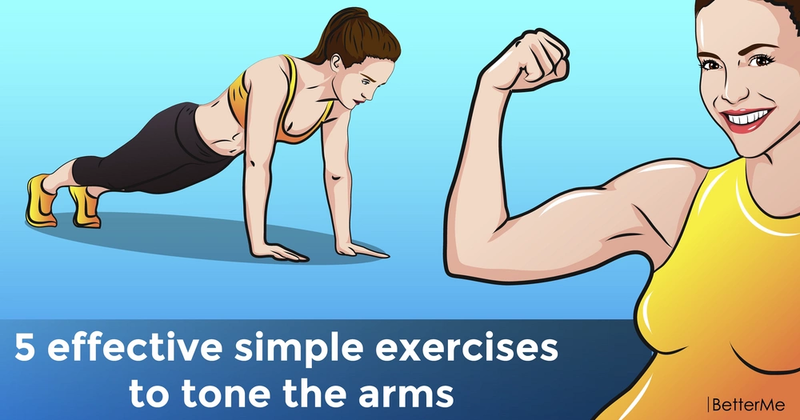 These toning exercises work effectively at the target area – arms. 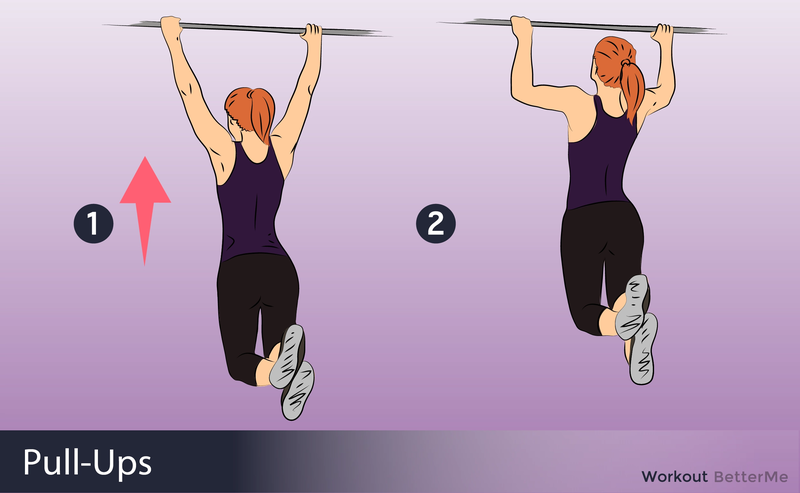 And after doing them, you will notice your arms get slimmer and sculpted! 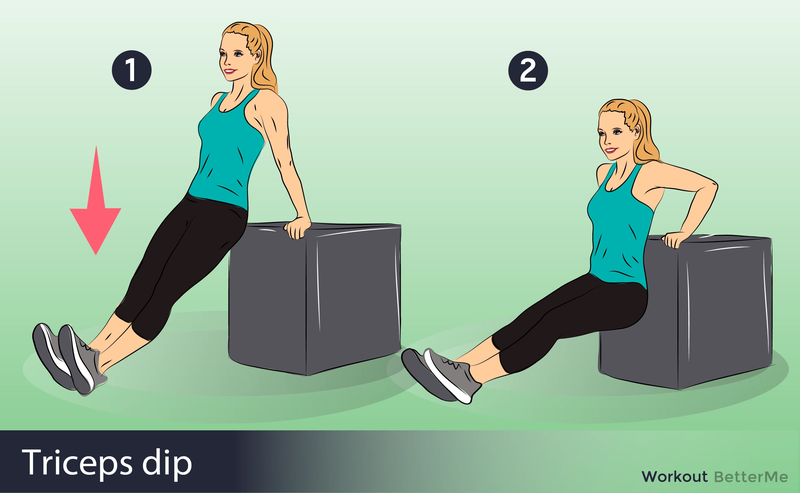 Well, ladies, you should add 5 effective exercises that will help you slim down and strengthen your arms, such as Triceps Dips, Floor Push-Ups, Plank, Dumbbell Tricep Extensions, Jumping Jacks, and Pull-Ups to your workout routine. 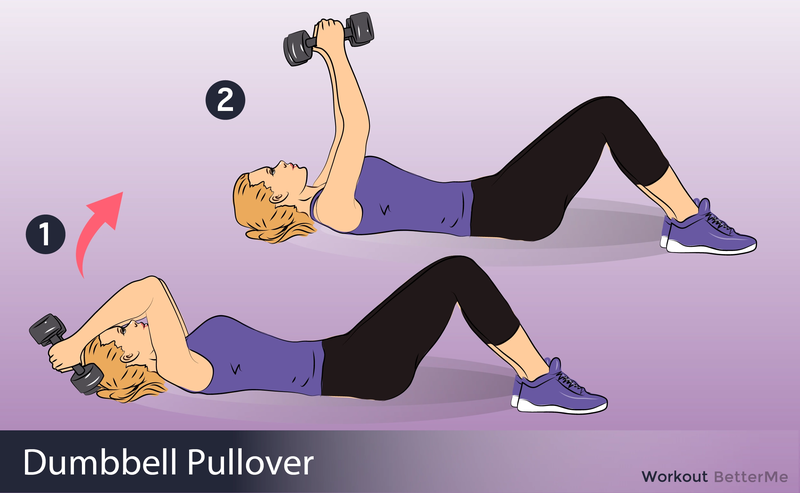 These exercises are gentle, but at the same time hit all fitness levels! You definitely should try their action on yourself! So, scroll down to see how to perform each exercise correctly to avoid injury and stretching. Only 15 minutes of training, 3 times a week will bring you the desired results. Move forward to your perfect body!